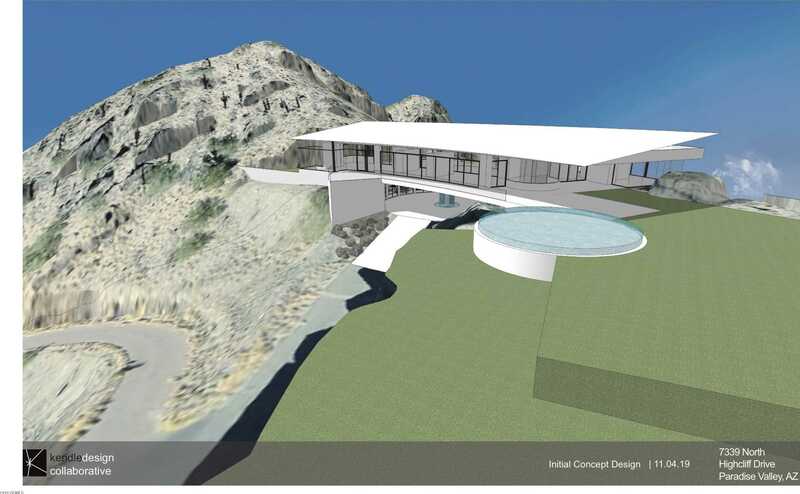 Please, send me more information on this property: MLS# 5896151 – $3,500,000 – 7339 N Highcliff Drive, Paradise Valley, AZ 85253. I would like to schedule a showing appointment for this property: MLS# 5896151 – $3,500,000 – 7339 N Highcliff Drive, Paradise Valley, AZ 85253. This content last updated on April 18, 2019 08:50. Some properties which appear for sale on this web site may subsequently have sold or may no longer be available. © 2019 Charlie O'Malley Real Estate. All Rights Reserved. Real Estate Website Design powered by Home Junction.